The Australian manufacturer, KTM is renowned for its marvellous off-roaders that are capable of taking on any terrain. 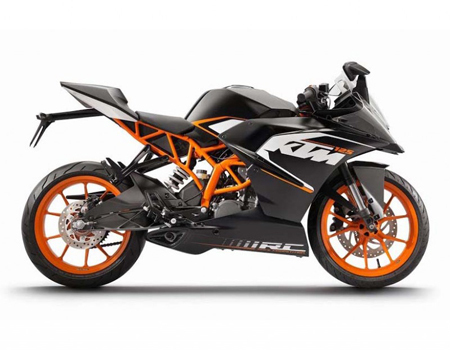 From the wide range, the manufacturer's presence in India is through its two modes from which one is Duke. Designed for perfect cornering and pushing the adrenaline the particular off-roader has received a significant response from the customers of India since its inception. The Indian market is offered with a range of engine options, each being evolved for a thrilling expereince for the individuals.